Eid holiday provided us much needed opportunity for an outing , no tuition classes for kids , right weather , as usual we packed our standard snacks , cold drinks , songs, mobile , camera charged , sid with his SLR and full tank n here we go. 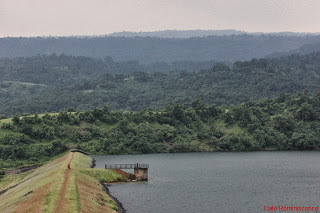 After Khopoli exit from Mum-Pune Expressway we were driving towards Pali or Kolad , midway there is a petrol pump , we turned right and after few KM , we just amazed to see this Dam (Kawela) . totally unaware , what a scenic panoramic view , clean water , virgin place , all green , background with beautiful mountains , mist , cloud , no nearby structure , except one Bungalow, I don’t know who this lucky guy , may be some minister. 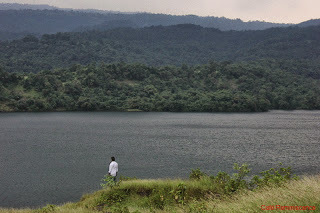 Next time we will plan to spent more time dere , to go across dam n will explore more. 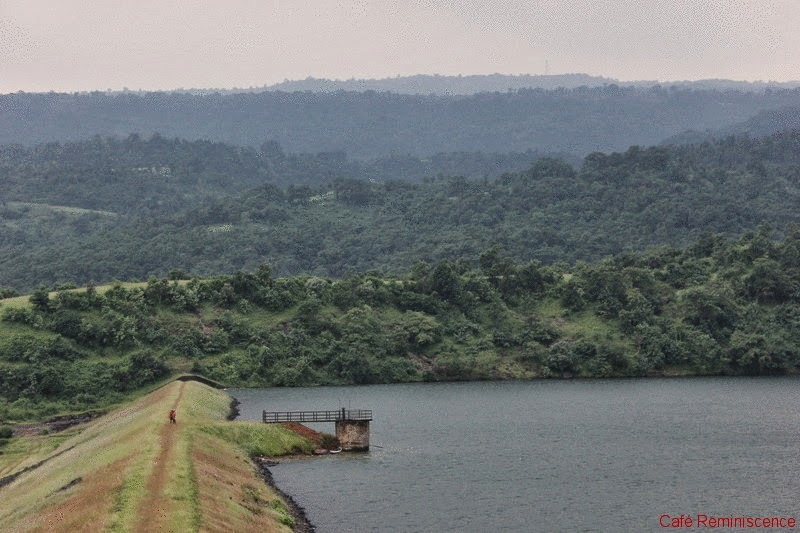 Just 90 KM from Bombay! . ← Happy Birthday Rockstar Ranbir a.k.a.Jordon.